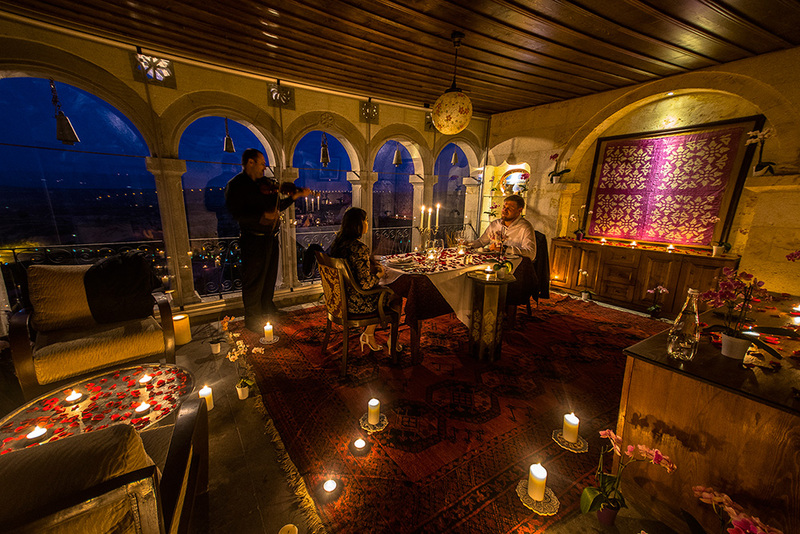 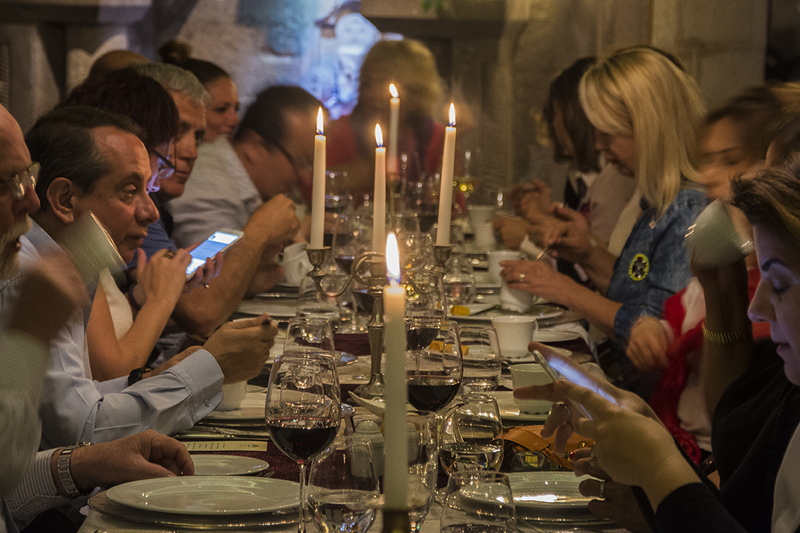 As Museum Hotel, we are with you for a flawless Cappadocia experience. 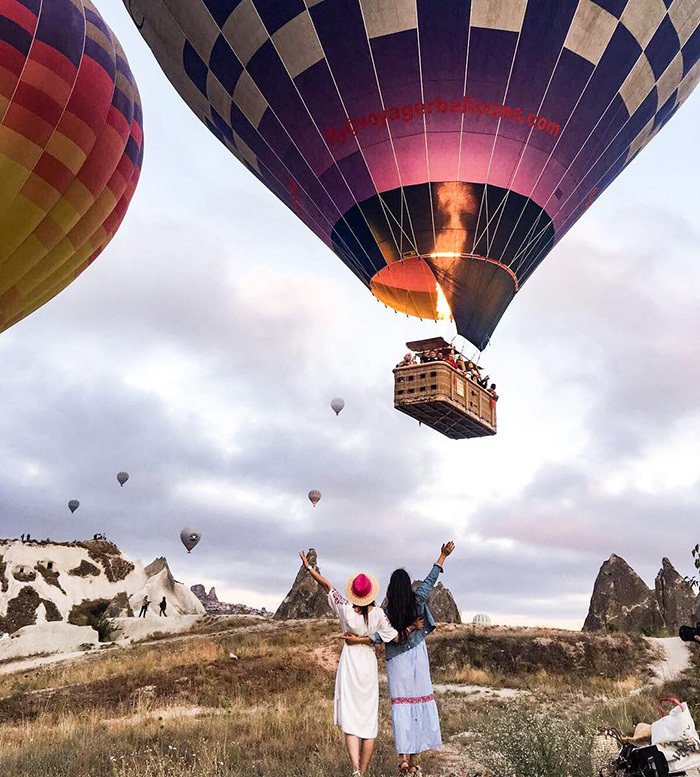 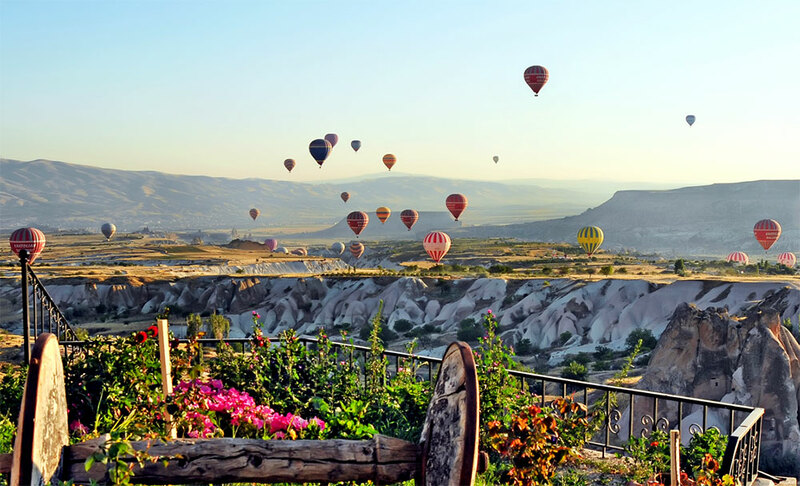 As a part of it, we are rendering your Cappadocia trip much more unique with the "customized" Concierge services which are organized by our experienced Concierge team. 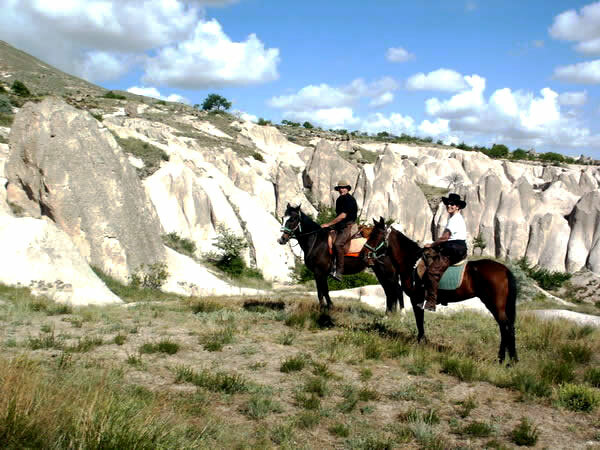 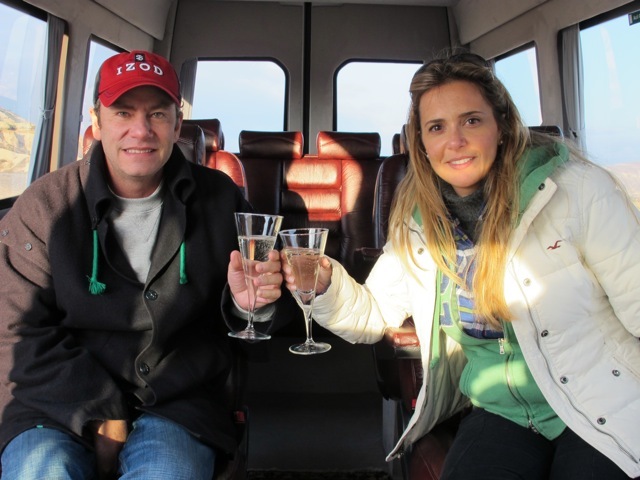 We are matching you with "the bests" of Cappadocia region. 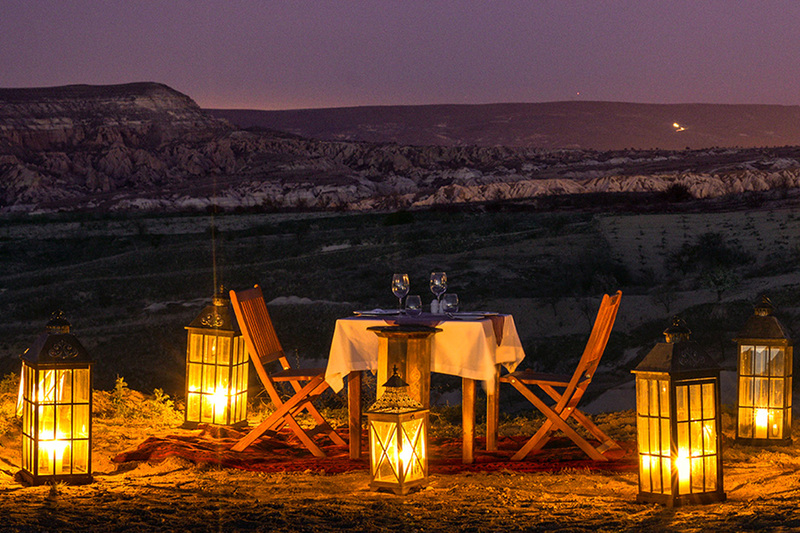 Please e-mail us at [email protected] or [email protected] for detailed information and reservation.